Access to professional advice and sales and marketing strategies. Services including making buying and selling agreements. Access to legal knowledge of the real estate business. Handling negotiations between the seller and the buyer securing the interests of both parties until closing a deal. Access to services of professional and experienced sales agents. Represent the seller in his absence. Many potential buyers would like to make a property purchase through an estate agent because the estate agent would always work in the interests of both the buyer and seller. Potential buyers would also depend on the expert knowledge and unbiased opinion of an experienced real estate agent. We will offer you many different latest marketing techniques to assist you to sell your property. Our marketing will include advertising in our dynamic website, magazine advertising, newspaper classifieds, signboards and professional services of experienced sales agents. We can help you to find a buyer or a tenant for your property. Please contact us and we can come and visit you at your property, or if you prefer complete our email form below and we will reply to you within 24 hours. Or you’re welcome to come and visit us at our office in Pattaya (see Google map). 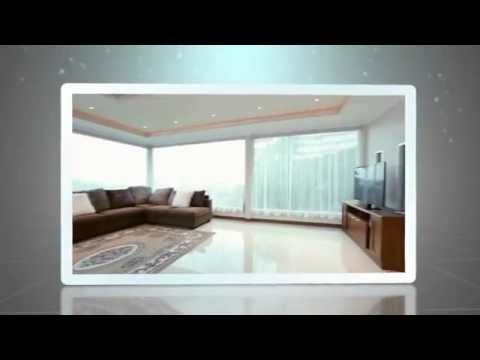 How did you know Benchmark Property Pattaya ?